An Unusual Fix! Montana, Yes! Hi everyone. I am back from my vacation in Montana. I have been most fortunate to have had an extraordinary Montana adventure. You can read more below. I have also had also an Internet adventure which required an unusual fix. 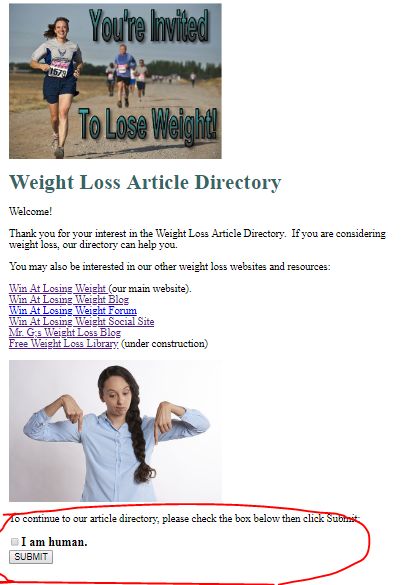 One of my websites is Weight Loss Article Directory. The site is doing great, but SPAM bots have been a recent problem. Normal SPAM solutions are adding CAPTCHA or reCAPTCHA. These are available through plugins (WordPress), add ons (for most other site builders), or Google reCAPTCHA which is free from Google. Google reCAPTCHA is the appropriate solution for websites that do not offer a plugin or add on. Regarding my site, I could not get it to work. My unusual fix is that I made sort of my own reCAPTCHA. If your site does not have a plug in or add on for fighting SPAM, and if reCAPTCHA fails or seems too difficult, the following worked for me and can help you. How this will work is that you will be replacing your current spammed page with a page which includes the checkbox. You will be renaming the spammed page and setting up a 'redirect', which is easy. They need to be human to get past the checkbox page. Name or title this checkbox page the SAME page name as your home page, blog page, or whichever page is having SPAM issues. Now 'rename your spammed page (using your File Manager). You can just add a dash and a letter to keep it simple. Upload your checkbox page. It will have dot HTML after the name, which means that you made need to rename the uploaded page (remove dot HTML) if your spammed page does not end with dot HTML. Go to redirect on your web host Control Panel, paste in ?submitter=human for the page to be redirected and your renamed spam page url (full url) for the destination. Now that is an unusual fix! I hope it may be of help to you. I recently spent time with my daughter in Bozeman, Montana before she moved to Denver for a new position. Bozeman is only about an hour and a half from Yellowstone and about 5 hours from Glacier National Park. 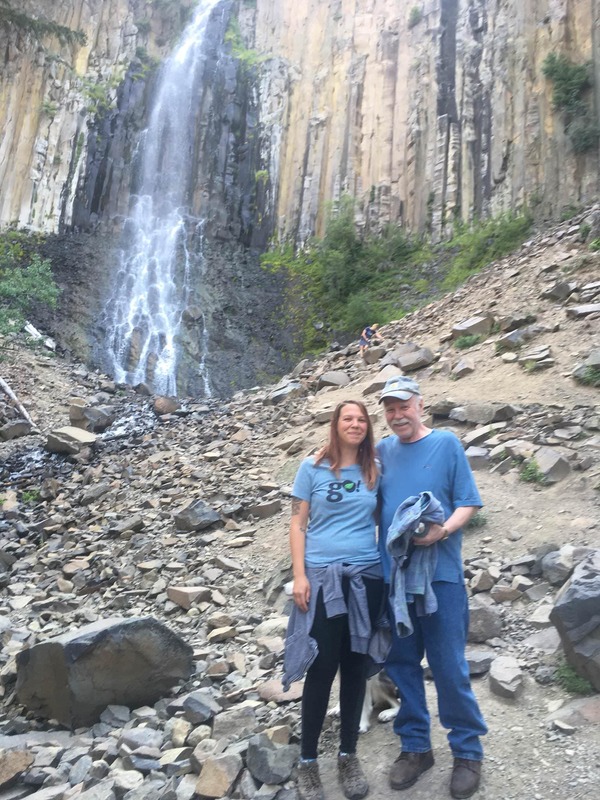 Of course, I visited both these remarkable places as well as a number of outstanding tourist sites in Bozeman such as the Museum of the Rockies and the Computer Museum, and Palisades Falls, and even volunteered at the local food bank. Aubree volunteers once a week, so I joined her. My daughter is a 'doer' and so am I, so every day was filled with remarkable exploits and adventures. We did so much hiking that I literally blow out my old hiking boots. I am very hard to fit when it comes to finding shoes. When it comes to hiking boots, a good fit is even more important. Everything and I mean EVERYTHING fell into place perfectly including my finding two pairs of hiking boots that both fit like a glove...I chose the waterproof ones and love them. 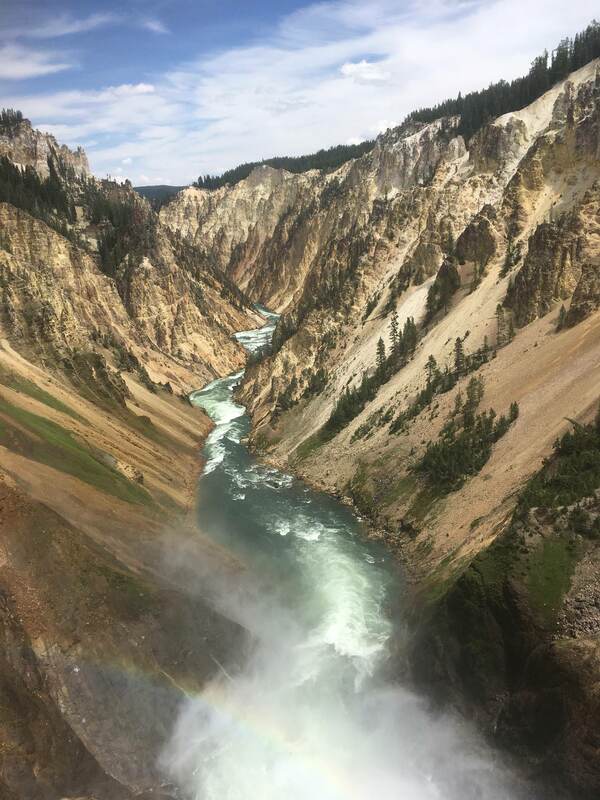 Grand Canyon of Yellowstone...this is a real hike but worth it. My recent vacation was truly one of the best times of my life! Yeah, I get excited in a very good way over everything...it is a choice I made years ago. Life is good when you choose for it to be good, so get excited about living! And get out there and do some living! You will not regret it. PS. The above fix is probably only temporary, but if and when spam again becomes a problem, simply rename your destination page by changing the letter that you added and create a new redirect from ?submitter=human to your renamed url. PPS. My Win At Losing Weight website is meant to help you to lose weight, live longer, and be younger. I meet every day with vigor and youth and energy, you can too! 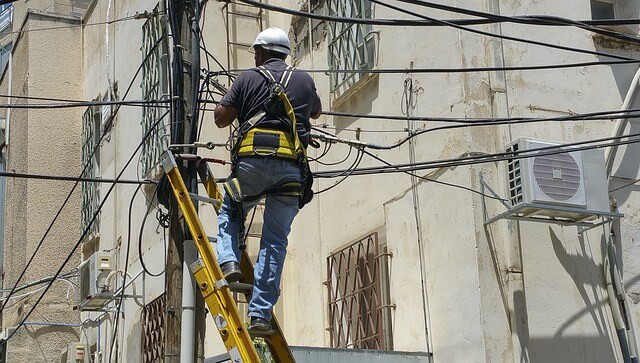 Visit us today to see how we can help you.